The objective of this book is not to create superbabies, but to develop and bring out their potential so you can decide how best to direct it. 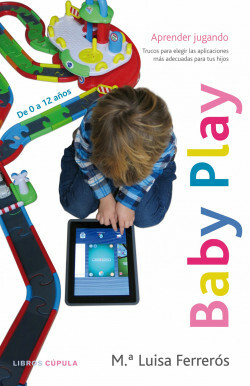 This is a book that, contrary to what many people think, shows that new devices and games can be beneficial for the development of intelligence in children and adolescents. This book will be of interest to a wide range of people. Not just parents, but also educators, psychologists and even programmers.